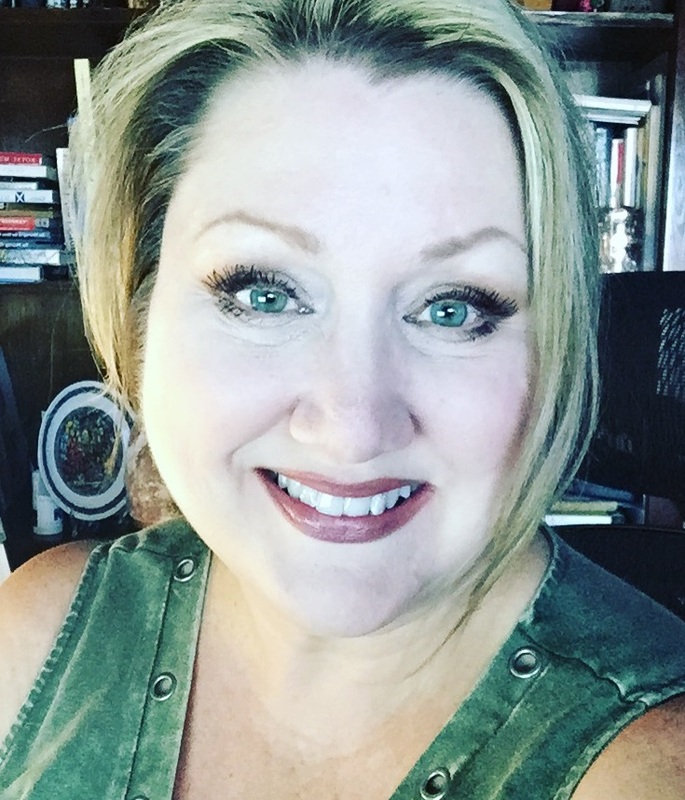 Elizabeth Rose is the bestselling author of 56 books, an amazon all star, and consistently in amazon’s top 100 bestselling, most popular authors of historical romance. 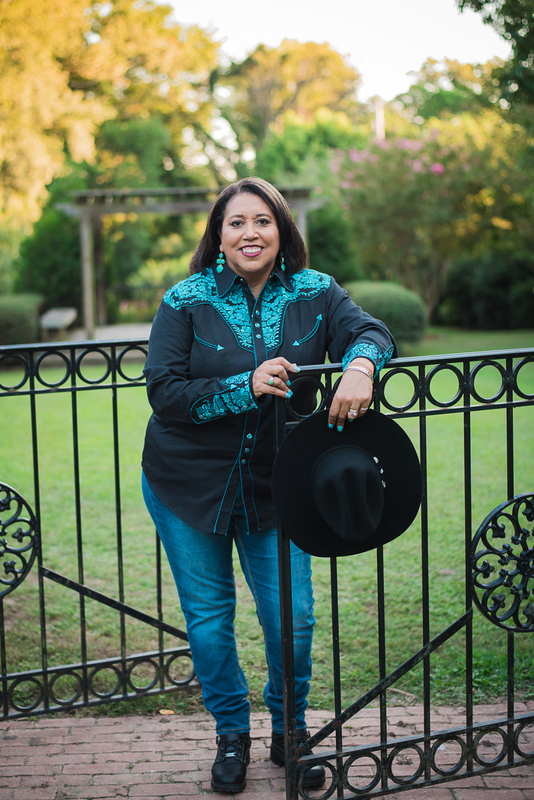 Writing medieval, small town contemporary, paranormal and western romance, she is known for her series and characters that cross over to other books. Her latest release is Restless Sea Lord – Book 1 of her Legendary Bastards of the Crown Series. 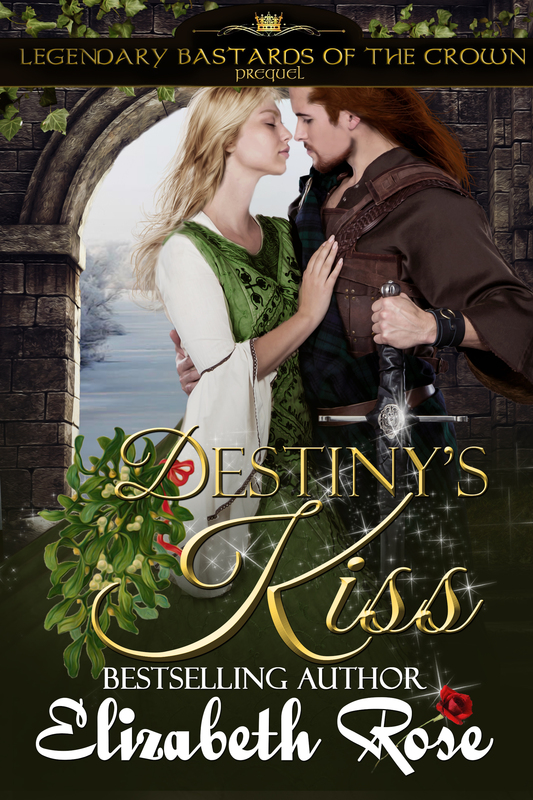 Her novella, Destiny’s Kiss, which is included in the Under the Kissing Bough Boxed Set is actually the prequel to this series. You can find out more about Elizabeth and her books by visiting her website at https://elizabethrosenovels.com. 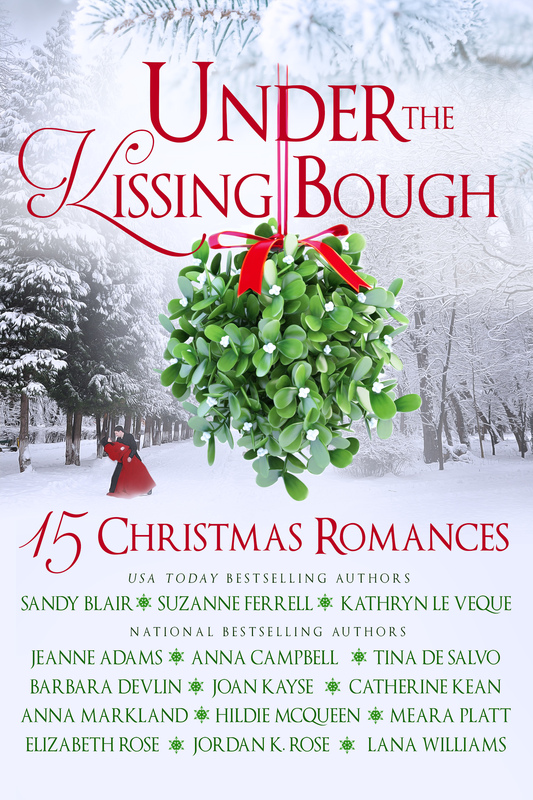 Why I joined the set: When Barbara Devlin came up with the kissing bough set a year ago, I was very excited to join the group and loved the idea. Since so many of my fellow authors who also write for Kathryn Le Veque’s De Wolfe pack in Kindle Worlds would be joining in, I looked forward to working with them once again. Annalyse looked up to the kissing bough hanging right above her head, and her heartbeat resounded in her ears so loudly she was sure others could hear it, too. 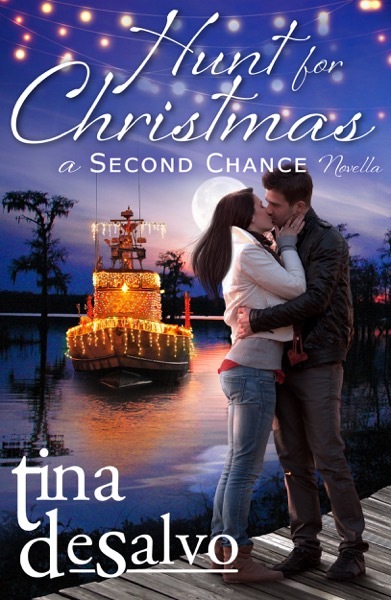 Never had she thought she’d ever be standing under a kissing bough and the idea excited her. The bough was a ball interwoven with twigs and fir tree greenery, decorated with an apple, candles, and berries. The abundance of holly decorating it would surely bring good luck. 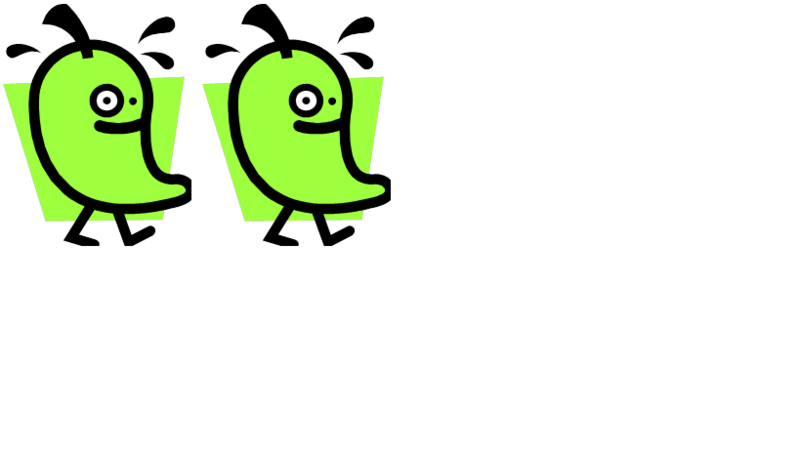 Once again, she felt as if she were doing something naughty by standing here. Not just because of the traditions, but because her sister needed her and she was purposely stalling. 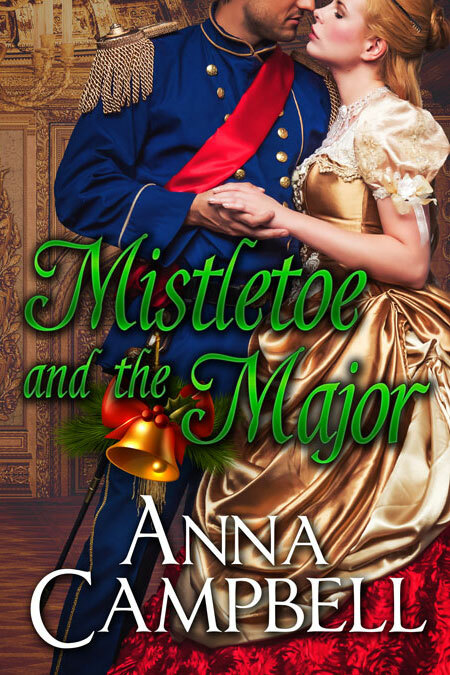 Gabrielle, being the first-born twin, had experienced kisses under the mistletoe many times in her life and Annalyse decided now it was her turn. She couldn’t pass up this opportunity. Even though Gabrielle was heavy with child and her message sounded urgent, she would have to wait just a little longer. Lady Annalyse Granville believes that her life is worthy of the same happiness as her twin sister. Unfortunately her family has focused on a curse and it has driven the to treat her horribly. 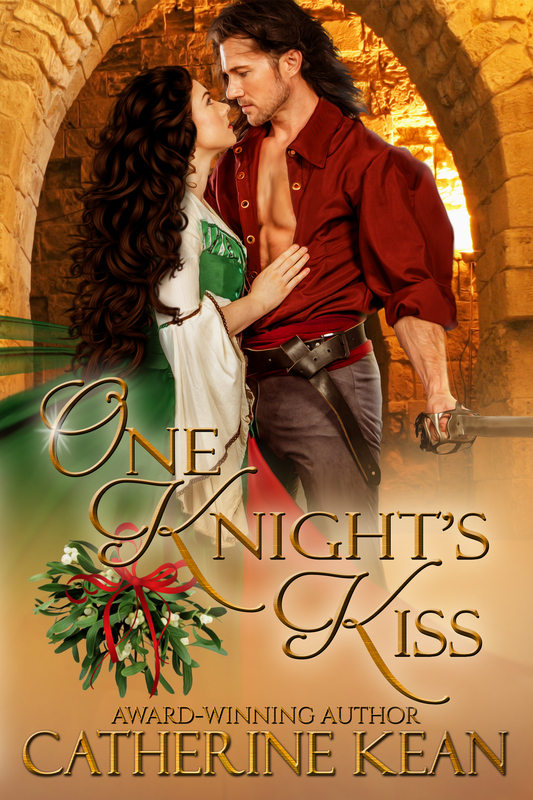 After a handsome Scotsman appears everything will change for Annalyse and it all begins with just one kiss. 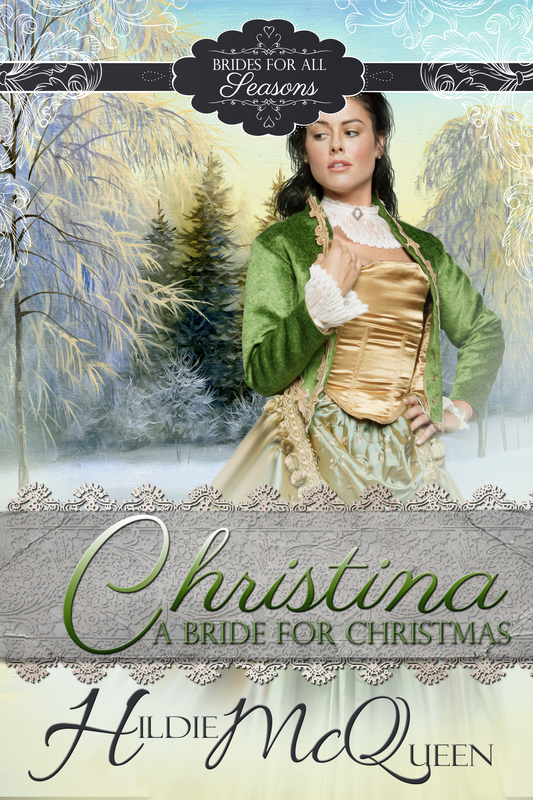 A case of mistaken identity, superstition and a Christmas wish make this a magical holiday romance. 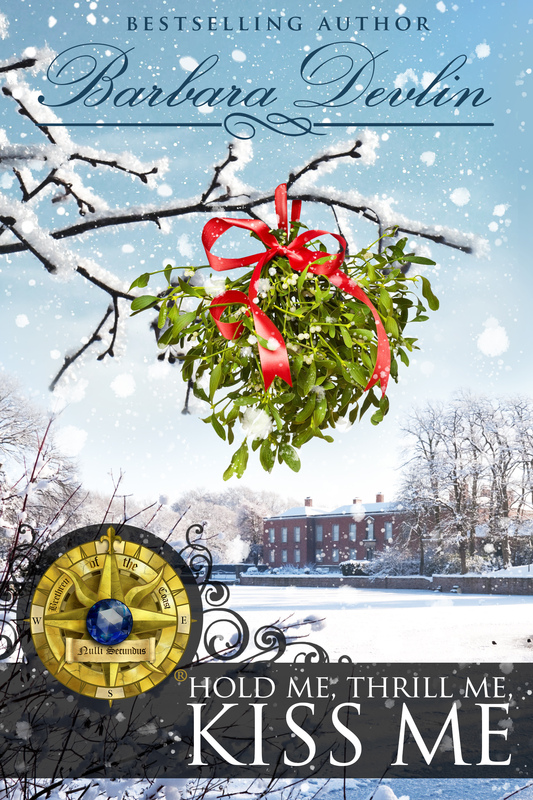 Adelaide Farthingale’s journey from York to London as Christmas approaches takes an unexpectedly romantic turn when Desmond Cameron, the Marquis of Blackfell rescues her from an overturned carriage. The problem is, she’s on her way to London to meet her intended husband and can’t possibly fall in love with Desmond… can she? Adelaide keeps tucking that darn kissing bough under her pillow in the hope of dreaming of the man she’s supposed to marry, but Desmond keeps popping up in her dreams. Desmond Cameron is in no hurry to marry and he certainly has no intention of marrying Adelaide Farthingale, for as a marquis he can aim far higher than the daughter of a merchant. But Adelaide, neglected by her father and raised in isolation in a lonely abbey north of York, simply tugs at his heart. She’s as hopeful as Desmond is cynical, and so eager to gain her father’s approval, that she’s about to sacrifice her happiness by marrying his business partner. 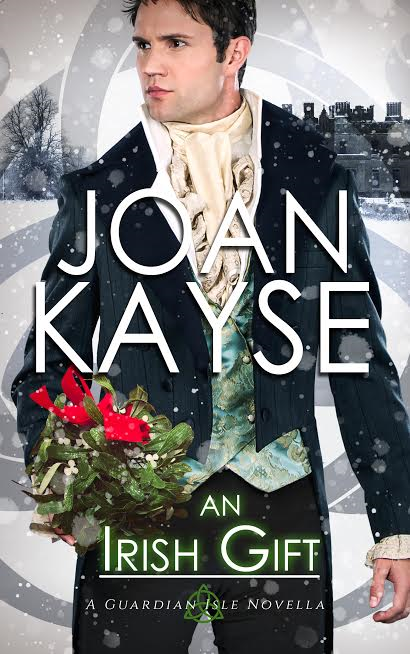 But after a kiss under the mistletoe, Desmond knows Adelaide is the Christmas miracle he’s been yearning for. I was delighted when Barbara Devlin and Kathryn Le Veque invited me to participate in the Under The Kissing Bough boxset because I’d worked with them in Kathryn’s Kindle World of the de Wolfe Pack and that was a wonderful experience. I wanted to work with them again, and the perfect opportunity came along with this Christmas set. 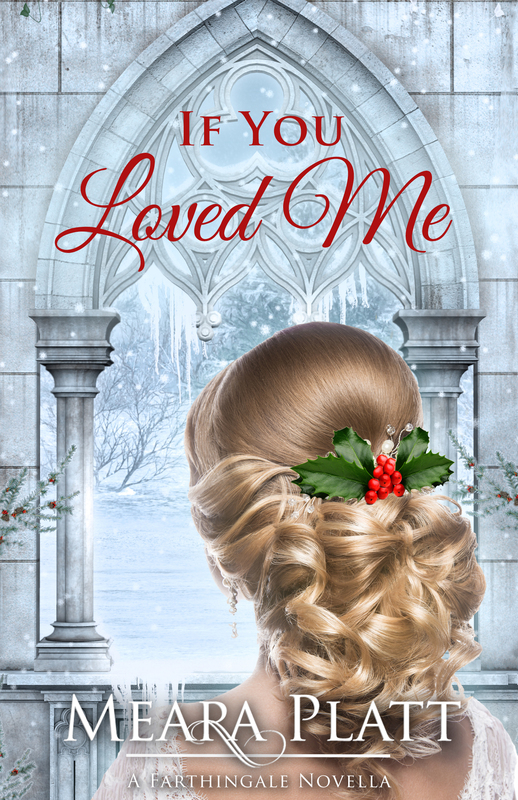 I had already started writing If You Loved Me, another lighthearted romance in my Farthingale series, that took place during the Christmas season, but I was looking for that special, charming twist to make it irresistible to my readers. Of course, the kissing bough. 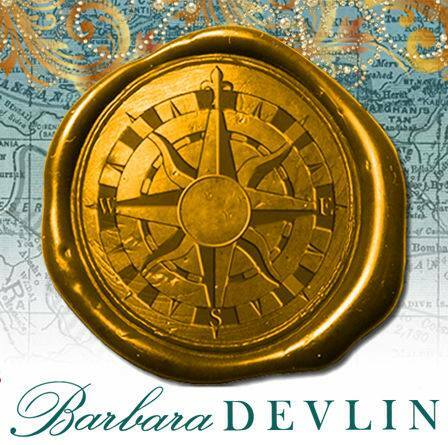 Thank you Barbara Devlin! Adelaide keeps tucking that darn kissing bough under her pillow in the hope of dreaming of the man she’s supposed to marry, but Desmond keeps popping up in her dreams. The perfect touch! And now I’m so excited for everyone to read the story! The Whole Latte: If You Loved Me by Meara Platt is a story of hope and the journey of discovering that sometimes it’s ok to follow your heart. 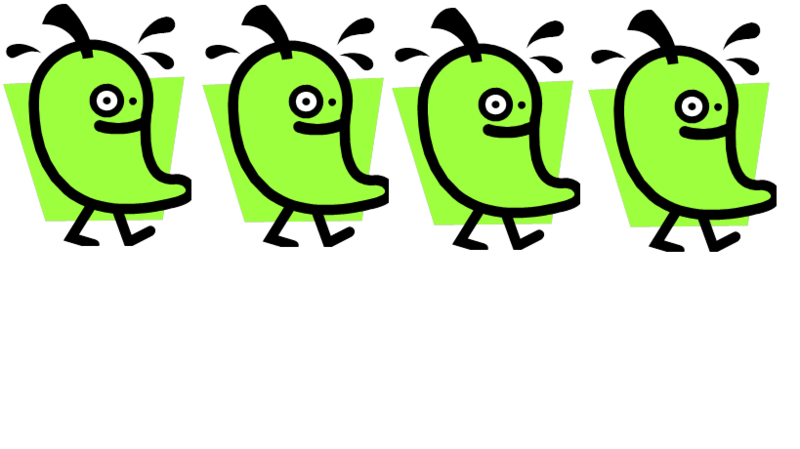 Adelaide Farthingale has one job, to complete whatever tasks her father wishes. 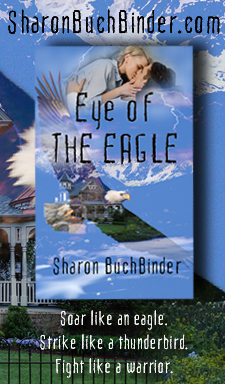 Desmond Cameron is an unexpected roadblock on her journey home and not part of her plan. 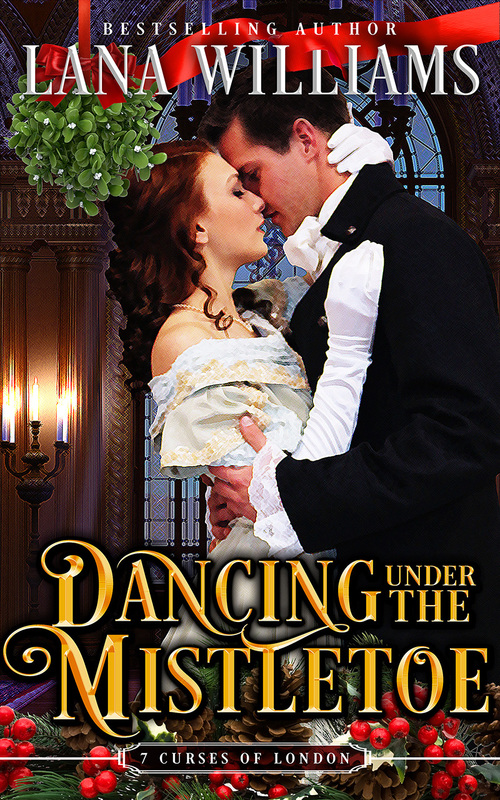 Will Adelaide defy her father’s wishes all in the name of mistletoe and magic? A must read that is best enjoyed with a cozy wrap, a hot mug of your favorite drink and a cozy chair. 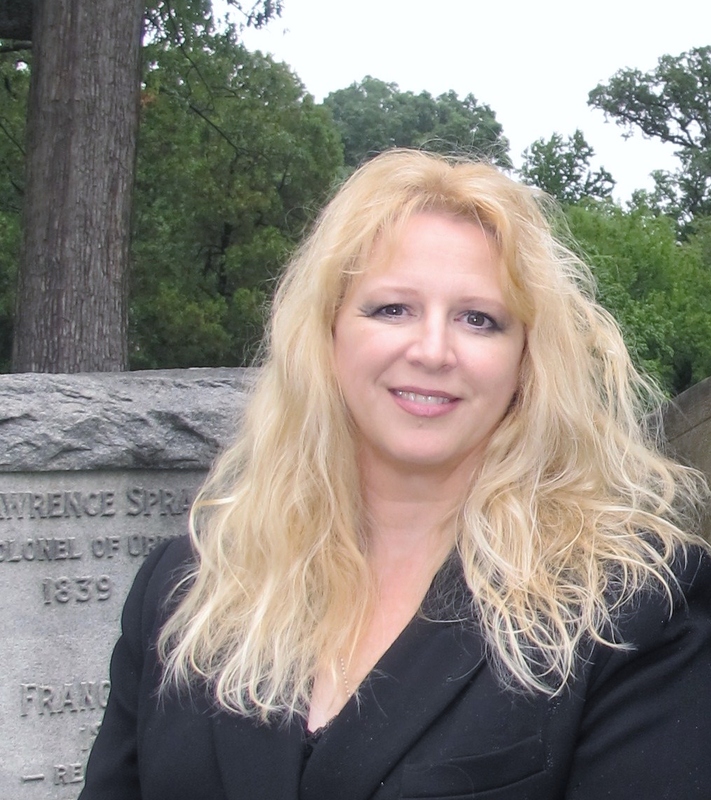 Meara Platt is an award winning, international bestselling author and an Amazon UK All-star. 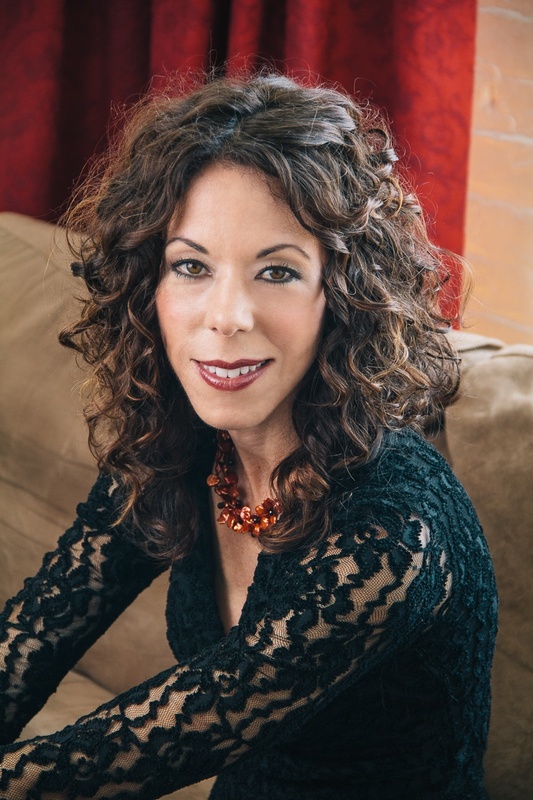 She has traveled the world, works as managing partner in a boutique law firm in NYC, occasionally lectures and finds time to write. Her favorite place in all the world is England’s Lake District, which may not come as a surprise since many of her stories are set in that idyllic landscape, including her Regency paranormal Dark Gardens series to be released in December 2016 by Dragonblade Publishing. 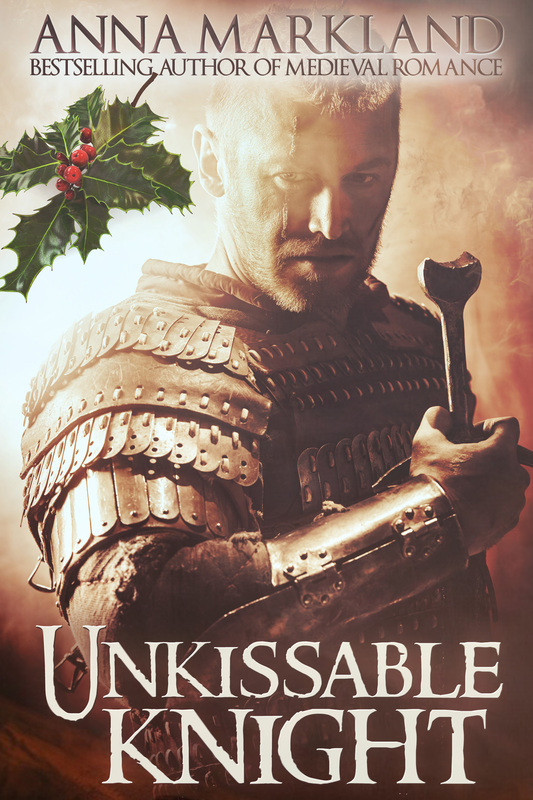 Unkissable Knight by Anna Markland is a story of acceptance, love and devotion. In an time where women have no voice Victorinne de Toeni has caught the attention of her King and a potential suitor. 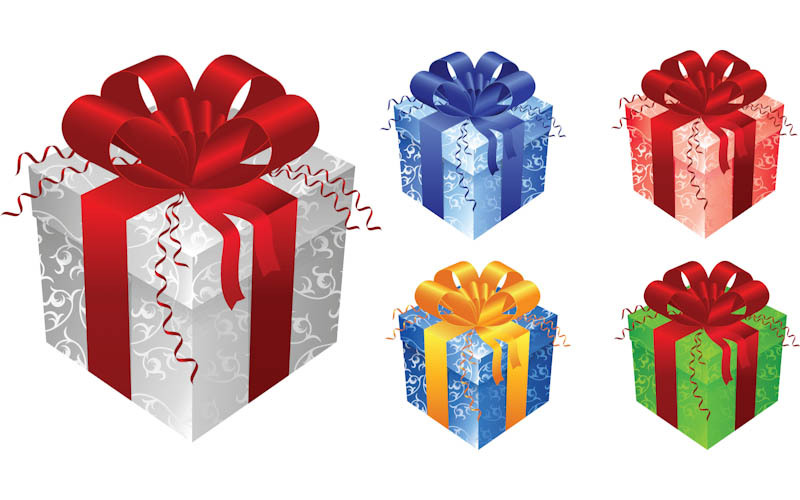 When it comes to love she will soon discover that appearances do not matter, that beauty comes from within and holiday superstitions are not to be taken lightly. Dervenn de Roure has suffered and his injuries haunt him despite his charming personality. Many would deem him unworthy of true love, but he will settle for nothing less. 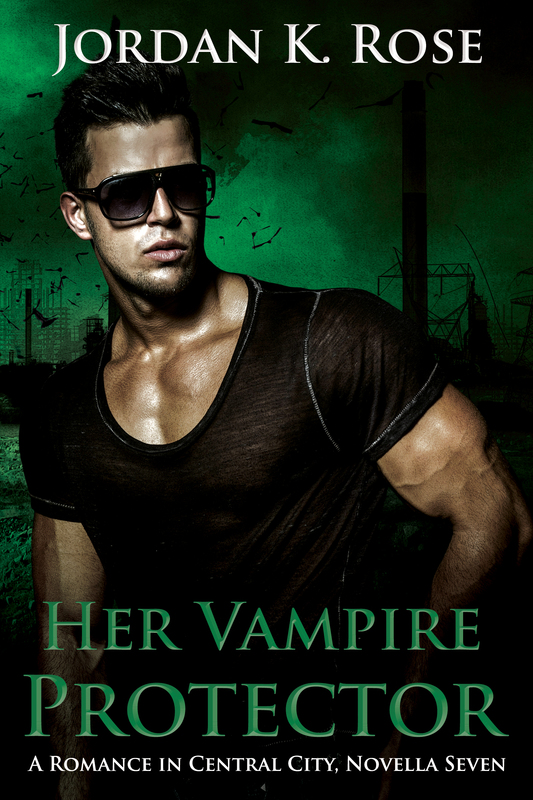 When he meets Victorinne his world will change forever and he is prepared to wait for marriage until love conquers all. Discover a tender and spicy tale this holiday season. 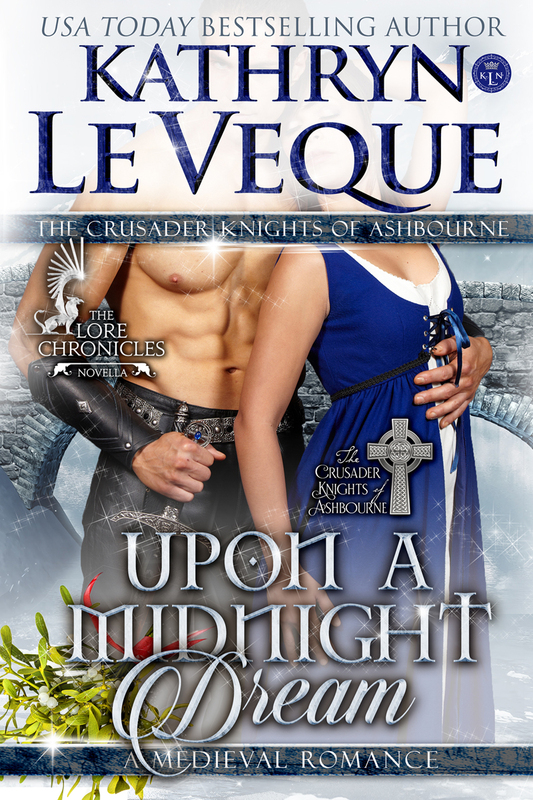 Don’t miss this medieval tale of two lovers and the adventure they begin. This two peppers spicy latte hot delight has just enough sizzle to make you tingle. Oh, and yes, it’s for mature readers 18+. Winner will be announced on this blog post on 11/19/16 sometime after 3:00 PM. 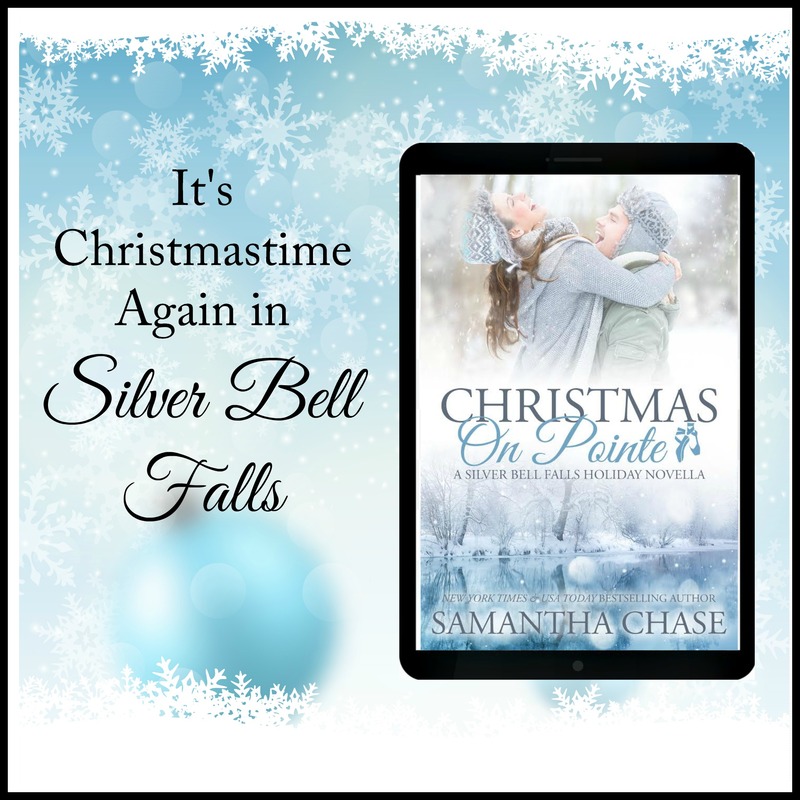 Christmas on Pointe by Samantha Chase is another must read holiday novella that is set in Silver Bells Falls. Be sure to check the blog tomorrow for my review!